Felix Kemkes is our Counselor for Austria. After receiving his University Diploma in Munich in Sociology, Communication Sciences, and Market- and Advertising Psychology and working at renowned Munich-based PR agency Häberlein & Mauerer, he relocated to Vienna in 2006. For eight years, he served brands such as Starbucks, Kraft Foods, Bacardi-Martini, Lacoste, Puma, Philip Morris, Pernod Ricard, Biotherm, and others. 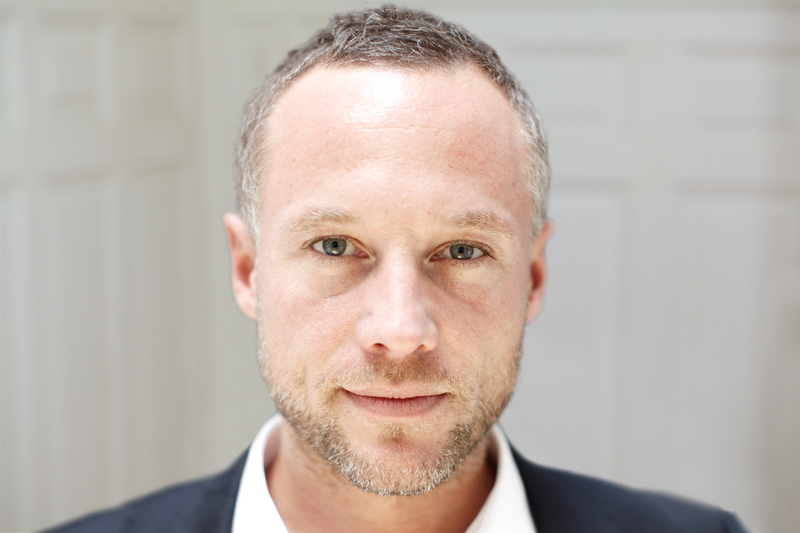 In 2014, he founded his own agency, Felix Kemkes PR Consulting, in Vienna. Felix is an experienced communications expert and very well connected.